Home » ContestsAll » Enter the Juried Arts Gallery Contest at the Riverside Festival of The Arts for a Chance at $2,000 in Prizes! Enter the Juried Arts Gallery Contest at the Riverside Festival of The Arts for a Chance at $2,000 in Prizes! Calling all artists! We invite you to enter the second annual Juried Arts Gallery Contest to be held at the Riverside Festival of the Arts in Easton on September 16 & 17. There will be $2,000 in prizes for top 3 in fine art and top 3 in fine craft categories. Three professional judges will judge your work 4:00 p.m. on Sunday the 17th and announce the winners. Non exhibitors may apply for the Juried Awards Gallery. For more information on how to apply, please head here! Enter the Riverside Festival of the Arts Plein Air Art Contest before September 1st price increase! 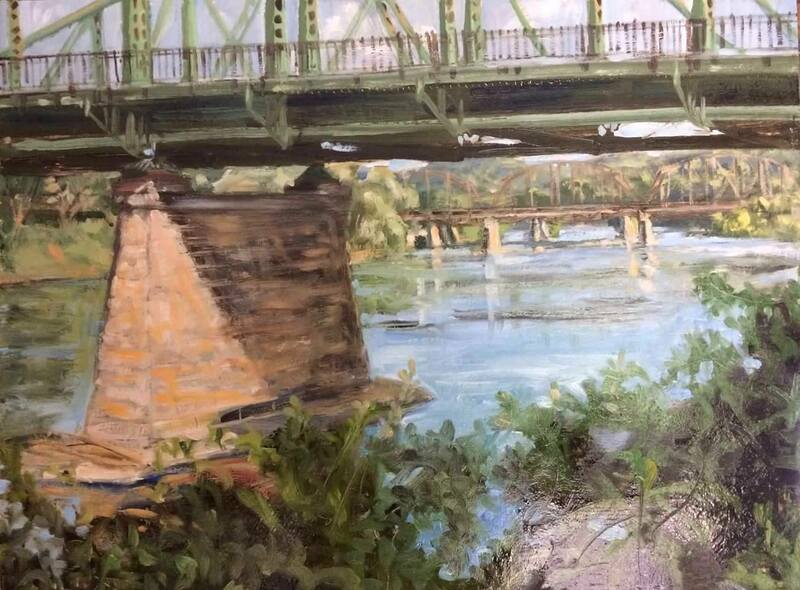 Previous post Enter the Riverside Festival of the Arts Plein Air Art Contest before September 1st price increase!